When it comes to the replacement of old tyres with new ones, car owners are in a catch-22 situation, wondering about the tyre brand, price and most importantly, tyre warranty. 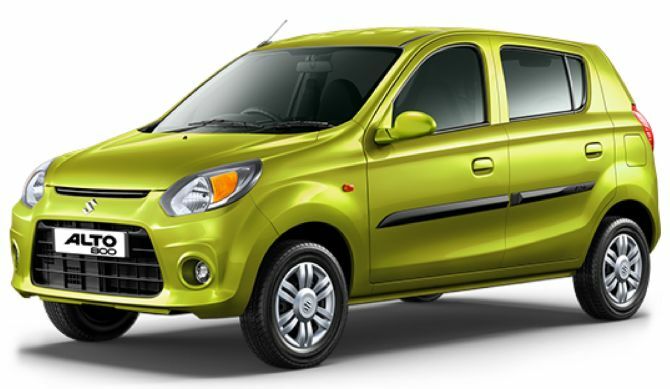 Maruti Alto K10, Maruti Alto 800, Maruti Wagon R, Maruti Swift, Maruti Swift Dzire, Hyundai i10 and Toyota Etios are some of the most popular car models in the country. 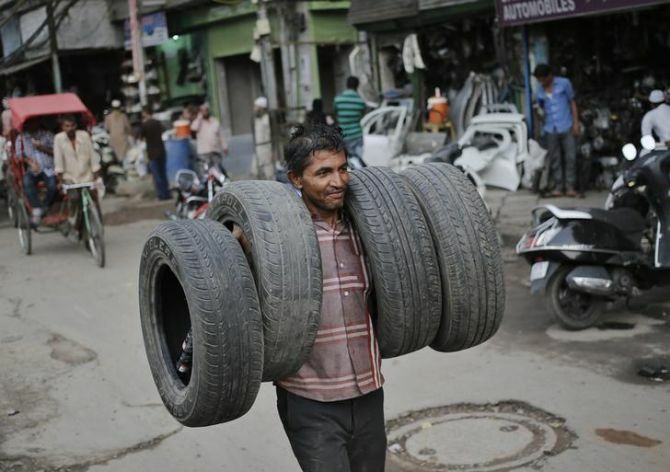 And most of the times when it comes to the replacement of old tyres with new ones, car owners are in a catch-22 situation, wondering about the tyre brand, price and most importantly, tyre warranty. So here we bring you with the list of 5-recommended tyres for the aforementioned car models. Check them out! The more powerful avatar of Alto aka Maruti Alto K10 gets all its variants equipped with 155/65 R13 tyres. Moreover, the base LXi and mid VXi trims of the predecessor model of Maruti Alto K10 are fitted with 145/70 R13 tyres. 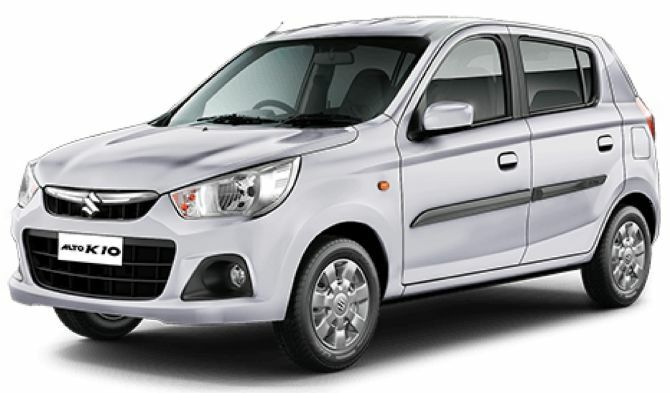 Maruti Alto 800 is one of the most stylish and best seller entry level cars from the Maruti stable. The trendy yet convenience-filled small hatch stands proudly on its 145/80 R12 tubeless tyres. 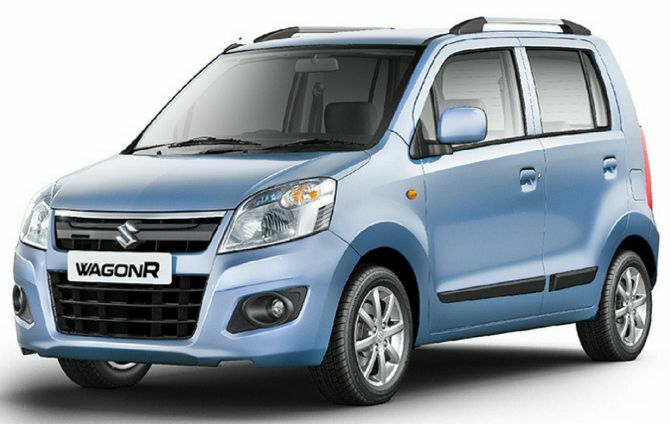 Positioned just above the entry level hatch is relatively capacious and more modern Maruti Wagon R.
One of the most happening cars in its segment, the Wagon R is fitted with two tyre sizes i.e. 145/80 R13 and 155/65 R14 tubeless tyres. The decade-old dark horse from No.1 carmaker, Maruti Swift never looks out of fashion as the sales chart keeps ticking in the vertical direction. As of now, the latest Swift features 165/80 R14 tubeless radial tyres in its base variants, whilst its top-spec sports larger 185/70 R14 tubeless radial tyres. Furthermore, a new top-end trim of the Maruti Swift features 185/65 R15 tubeless radial tyres. Topping the charts in the compact sedan segment is none other than the elongated Swift version i.e. the 2017 Maruti Dzire. The latest generation Dzire features a complete turn-around in terms of exterior and interior features. 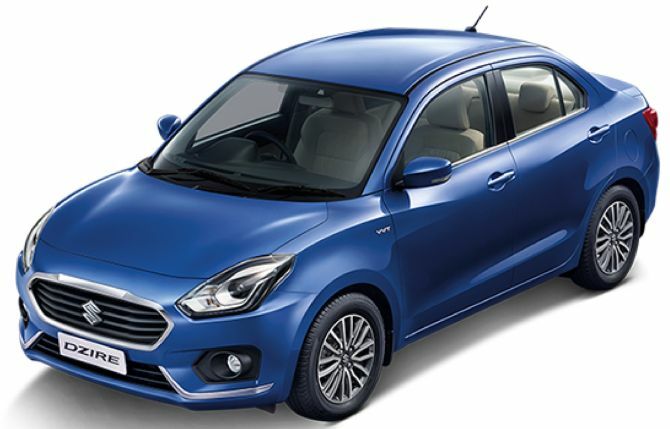 Just like the hatch, Dzire base trims come equipped with 165/80 R14 tubeless radial tyres, wherein the mid trims get 185/70 R14 tubeless radial tyres. Moreover, the top of the line trims sport 185/65 R15 tubeless radial tyres. 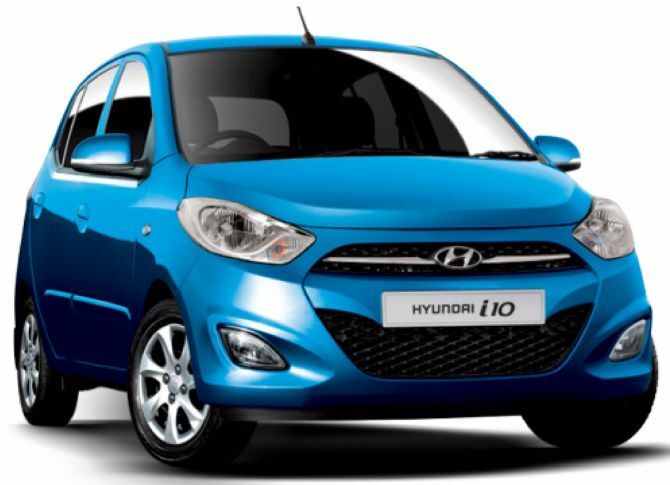 Launched in the year 2007, Hyundai i10 was among the most hi-tech hatchbacks of its times. The feature-filled and rightly priced car gave its competitors a run for their money. The reliable hatch went out of production in 2017 to make way for its grandeur avatar, the Hyundai Grand i10. Still in-demand in the used car market Hyundai i10 stands on 155/80 R13 tyres. 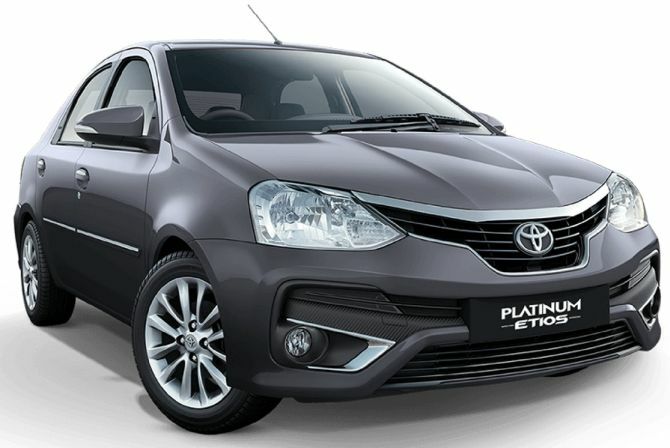 Toyota Etios, the made-for-India sedan by the Japanese car manufacturer is a proud car in the Toyota India portfolio. The renowned and fuel efficient car runs on either a set of 175/70 R14 tyres or 185/60 R15 tyres. Note that the entry-level variants of the previous Toyota Etios were equipped with 175/65 R14 tyres. ;NOTE – We have mentioned the approximate prices of the above-mentioned tyres, the actual prices of these tyres may differ. Tyremarket.com is an online marketplace for tyres and related products and also a content discovery platform.